I hosted a book launch celebration party. 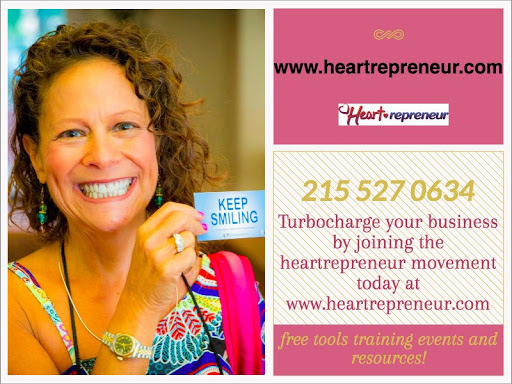 First I got 20 Heartrepreneur™ Ambassadors on board who were willing to invite people to their homes, offices, local meeting spaces, etc. to watch me teach elements of my book live. Admission was simple: Just have a receipt for a copy of Turbocharge. Next, I scheduled a live training where I live-streamed to the Ambassadors the training. Again, the admission was a receipt for the book. On the night of the celebration we had about 180 people watching the live training in Ambassador locations or via my live training and a book signing. As a result of these book launch celebrations I sold enough books to put me back (for the second time) in the Amazon bestseller category. With book launch celebrations I sold enough books to put my book in the Amazon bestseller category. 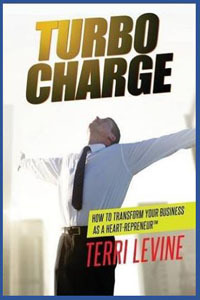 Terri Levine is the author of Turbocharge: How to Transform Your Business As A Heartrepreneur.